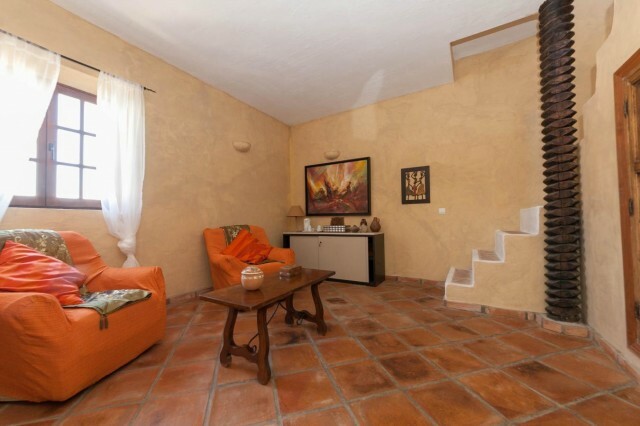 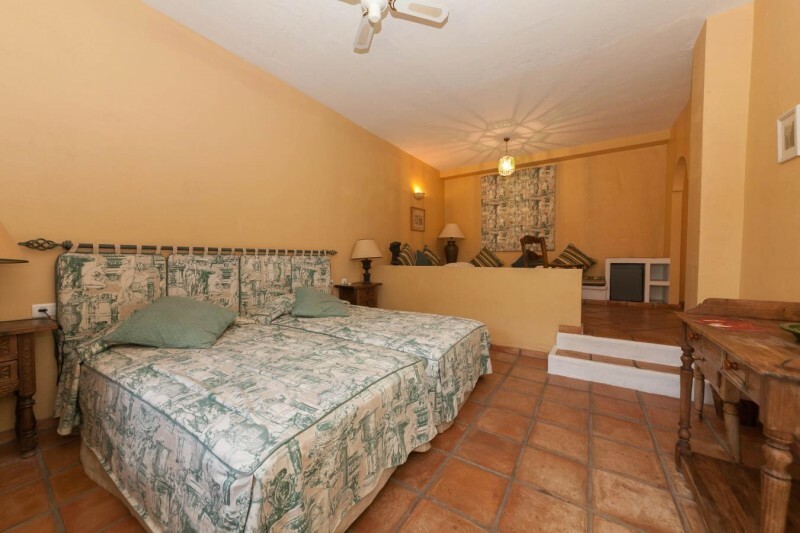 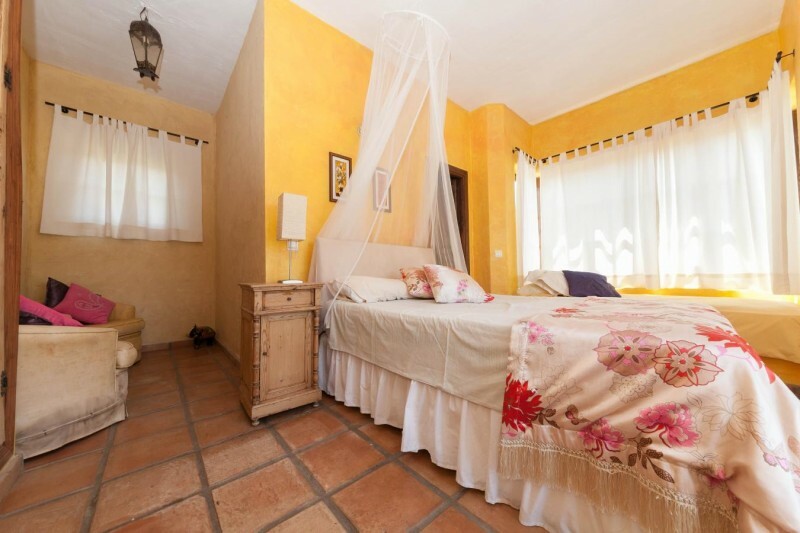 10 en suite bedroom estate for sale in Entrerrios, close to La Cala Golf. 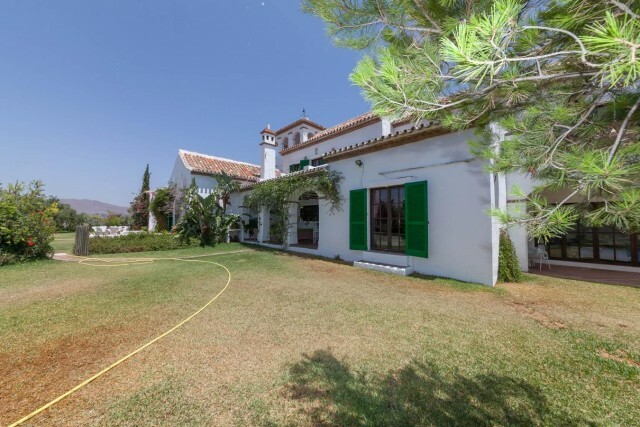 Entrerrios ( La Cala Golf) - Stunning Cortijo style estate standing in 10,000 m2 with beautiful views over the countryside towards the coast which is only 10 minutes away. 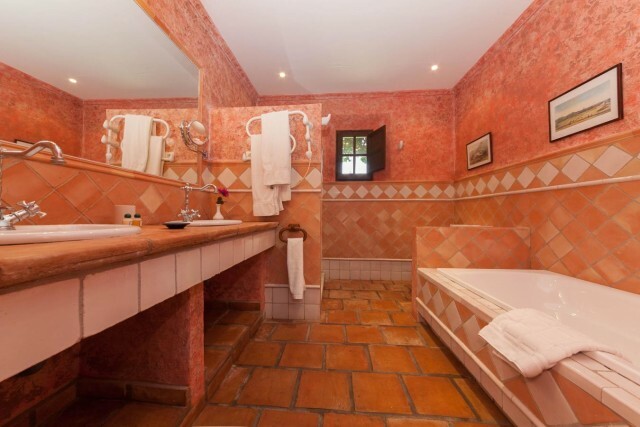 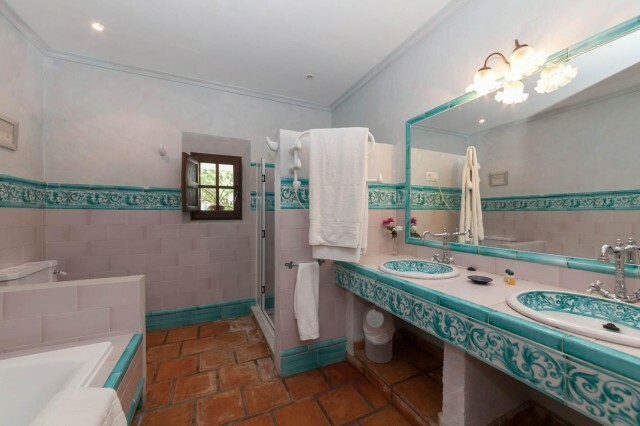 This home is currently used as rental property for wedding receptions and other functions but is equally suitable for use as a large family home or a boutique hotel with 10 en suite bedrooms. 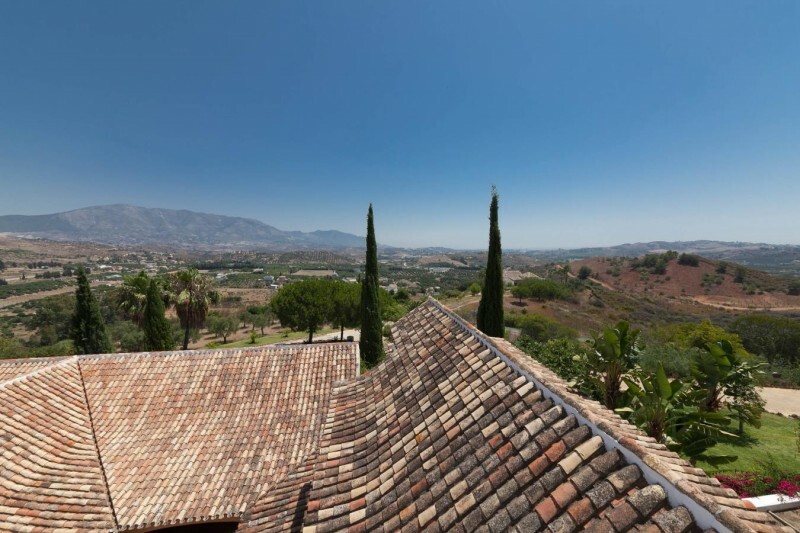 The location is superb as it balances the features of a tranquil rural getaway with easy access to all the excesses of the Costa del Sol. 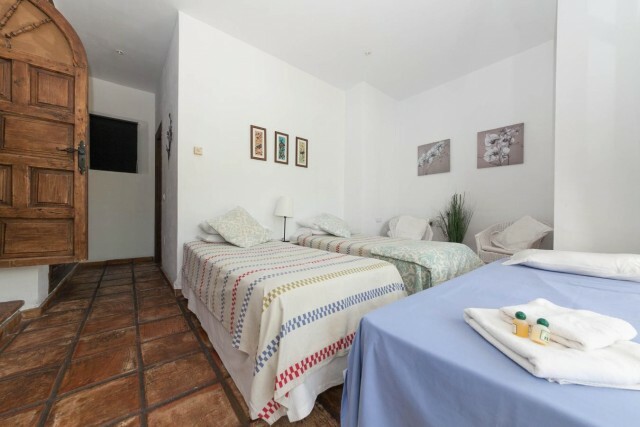 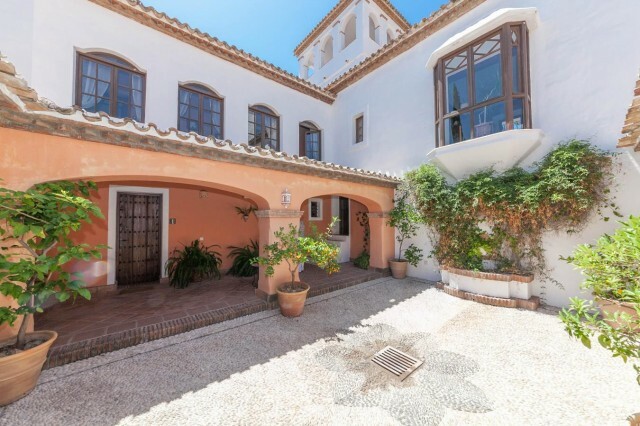 Situated less than 30 minutes drive from Malaga airport and within about 25 minutes drive to both Marbella and Fuengirola it is located in the centre of the popular Costa del Sol. 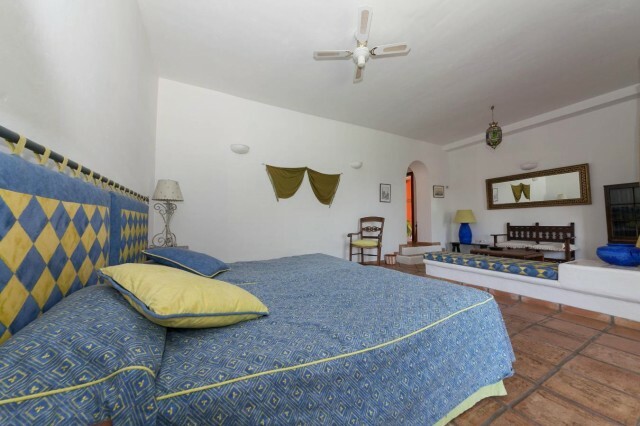 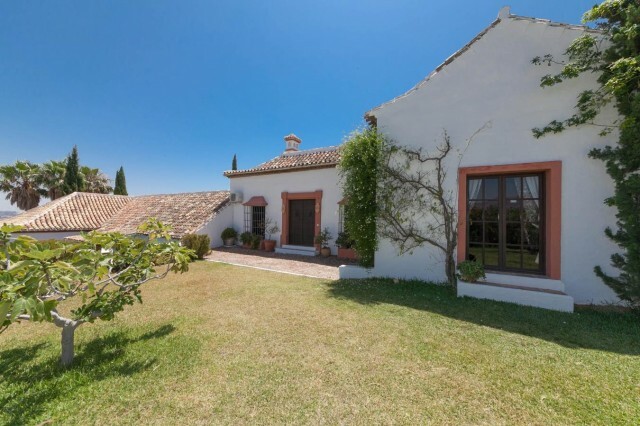 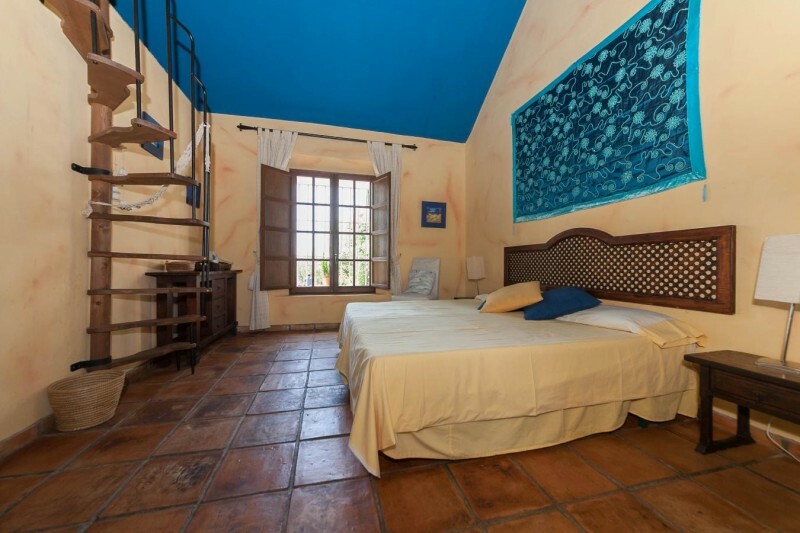 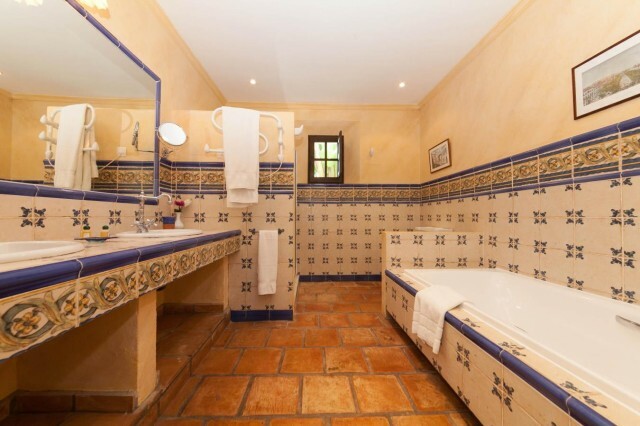 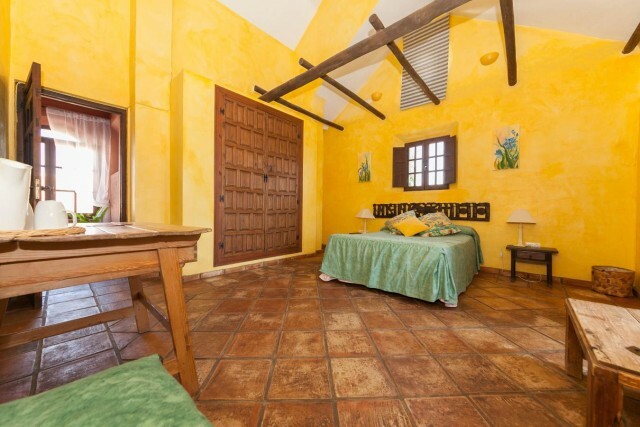 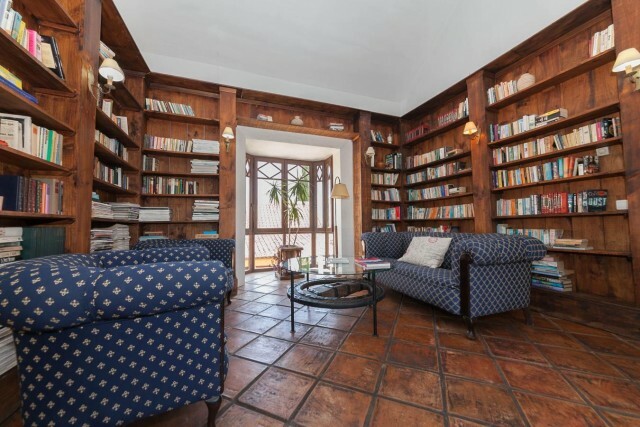 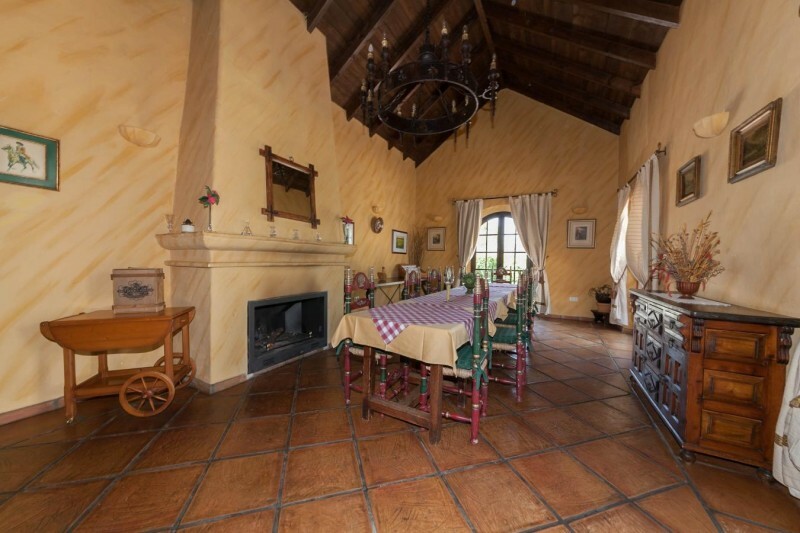 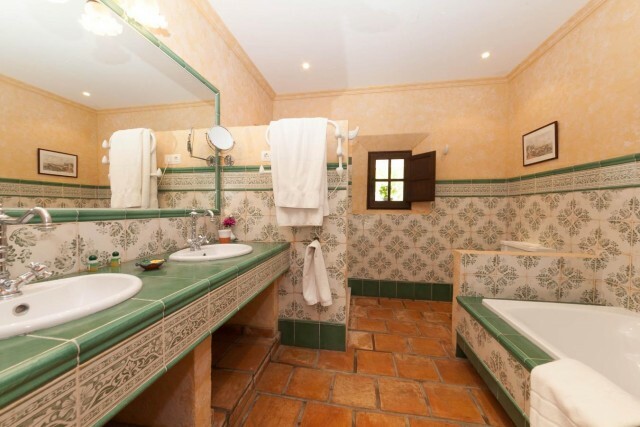 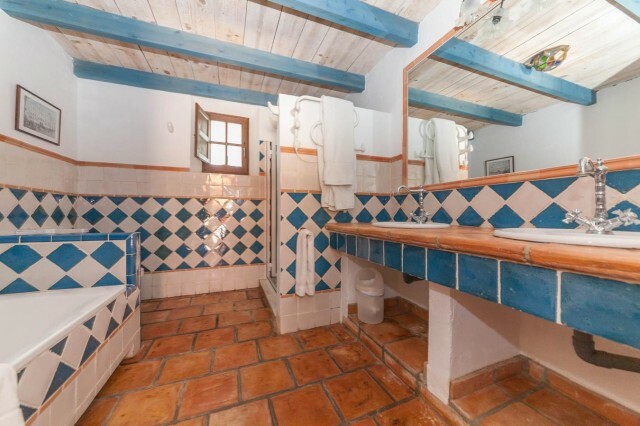 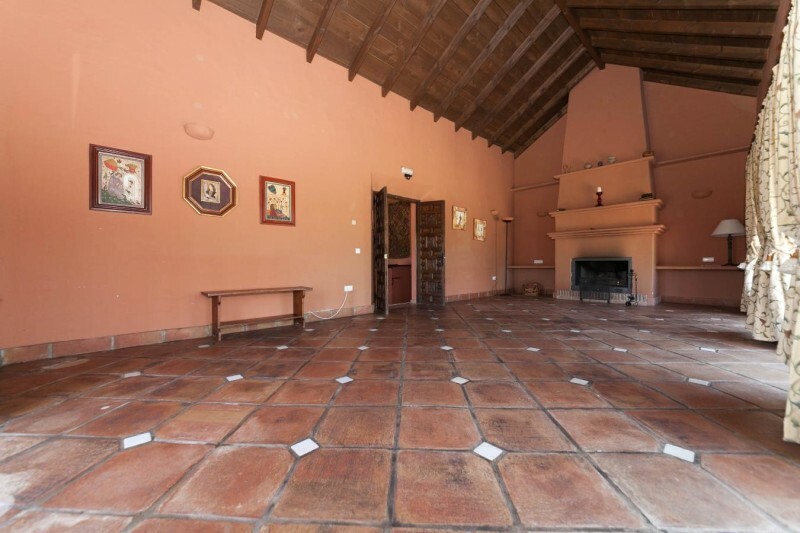 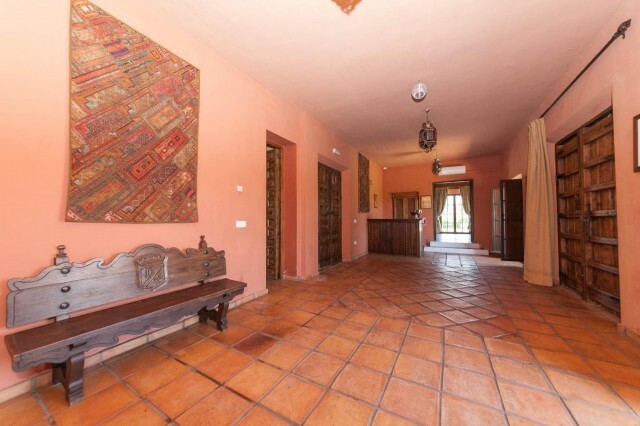 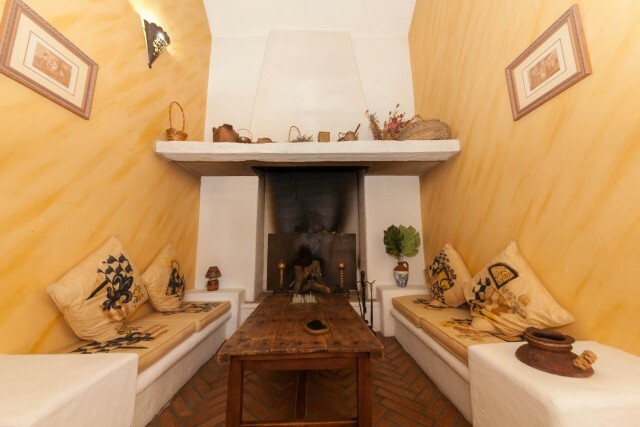 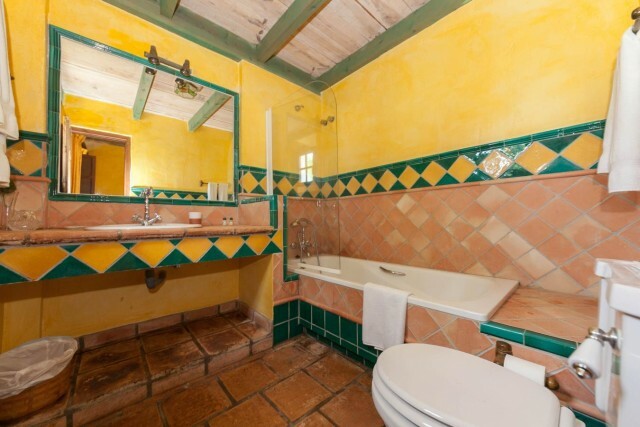 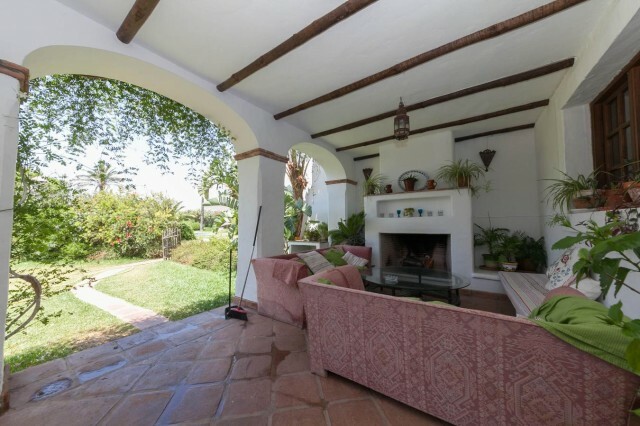 The house was actually built in around 2.000 m2 although to a traditional Spanish Cortijo style. Whilst it has all the benefits of a well insulated modern home with gas under floor heating etc. 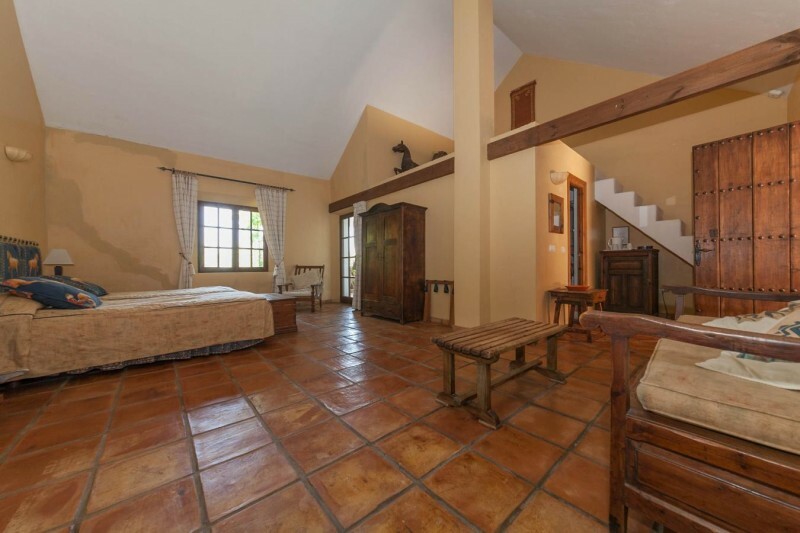 It exudes the character and charm of a much older property. 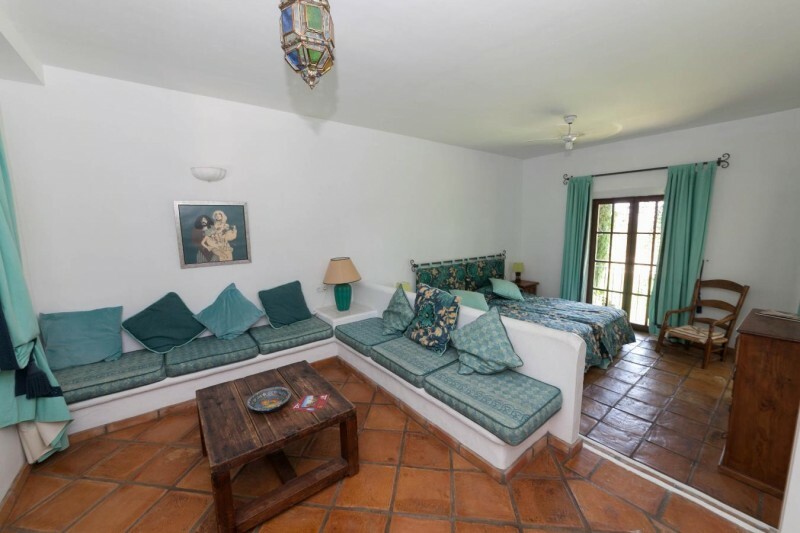 It stands in well maintained grounds laid to extensive lawns with 17 varieties of fruit trees, a small vineyard and a large swimming pool with pool bar adjoining. 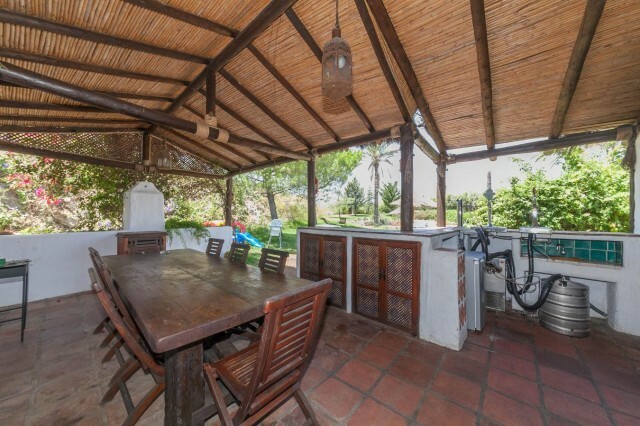 The pool bar area includes a bar, built in barbecue, covered dining space and a shower with sauna. 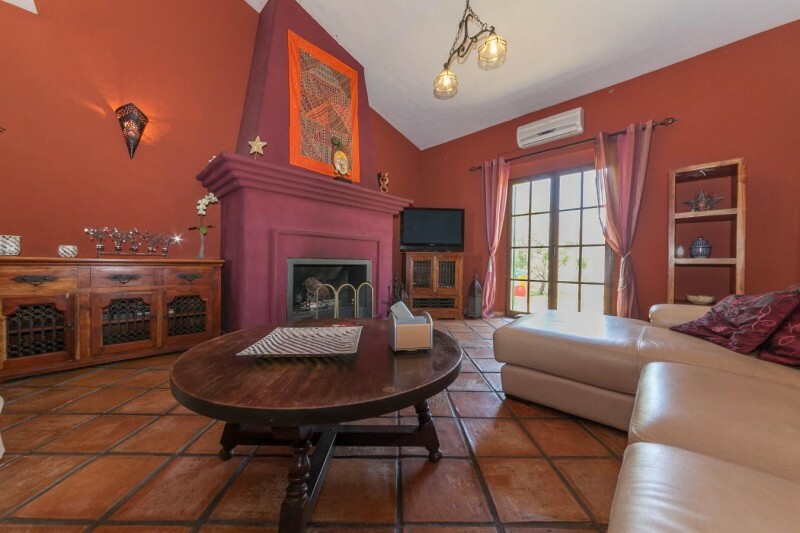 The property features a selection of lovely entertaining rooms including a private sitting room with open fireplace, formal lounge, a wonderful dining room, library, Moroccan style snug with fireplace and a large party room. 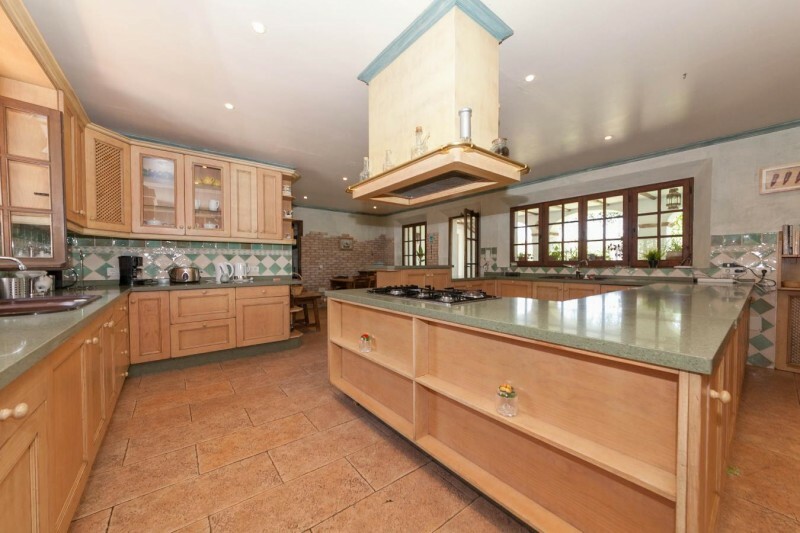 The large central kitchen has an extensive range of furnishings and island unit all with granite work tops. There are two built in ovens and microwaves, 2 dish washers and a gas hob. 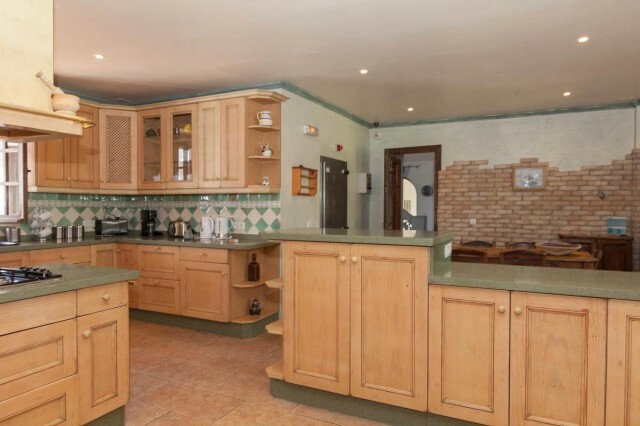 There is also a large walk-in commercial fridge, a utility room with washing machines and driers and a large larder. 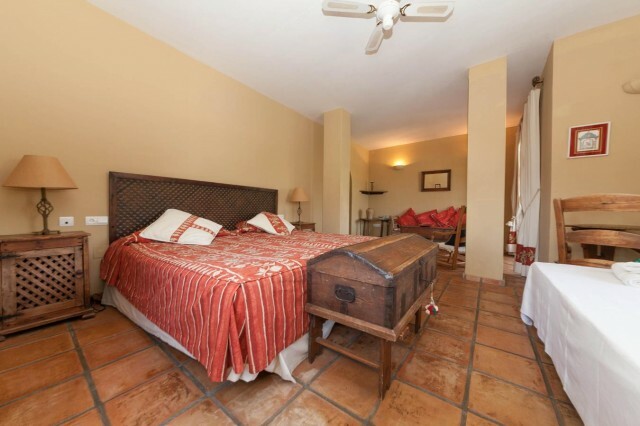 Overall the property features 10 en suite bedrooms. 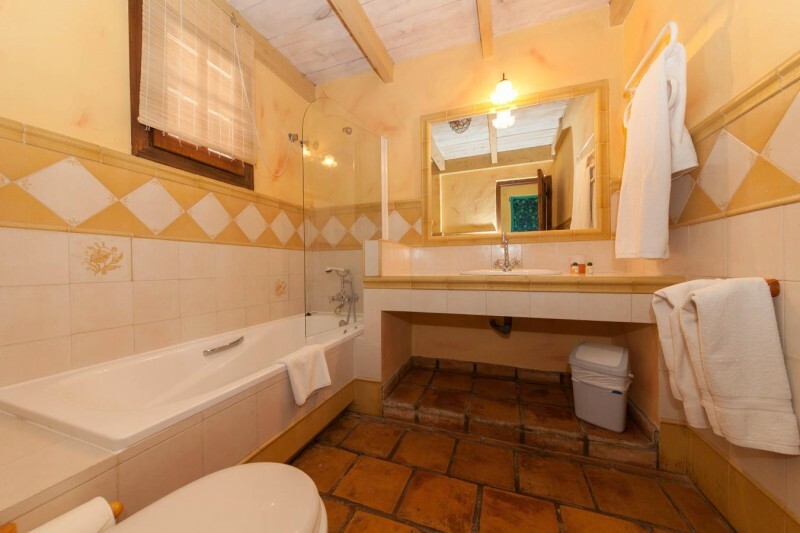 The majority have their own sitting area, private terrace and all have an en suite bathroom with bath and walk in shower. Of particular note is the master bedrooms suite which has a private terrace with view over the pool and garden, a dressing area, en suite bathroom with bath and steam/shower enclosure plus a private sitting room with access to a "mirador" which affords views over all the surrounding countryside. 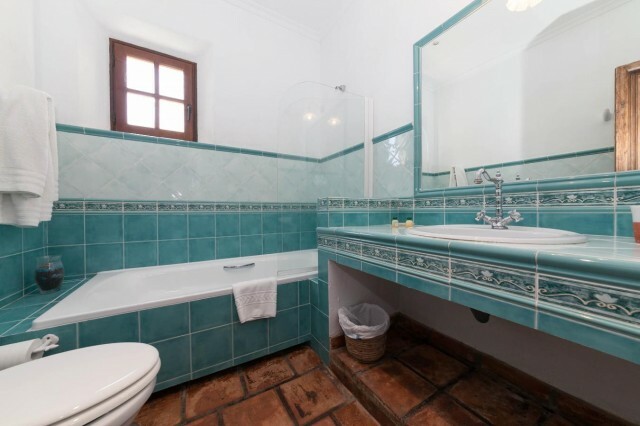 The house features plenty of storage space with designated storage rooms plus a bodega and boiler room which houses the twin gas central heating boilers which look after the under floor heating and hot water. There is also a further store for use by the gardeners. 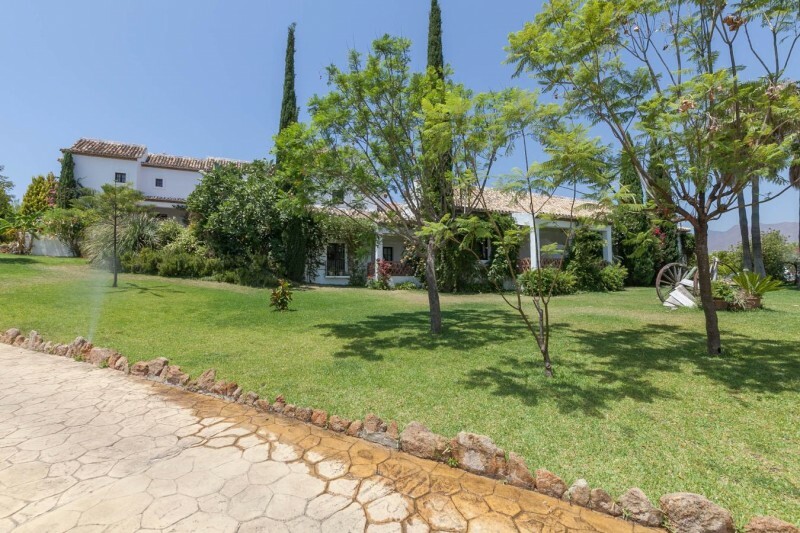 Access is via fully made up roads and there is a long private driveway to the house with automatic gates and ample parking space. 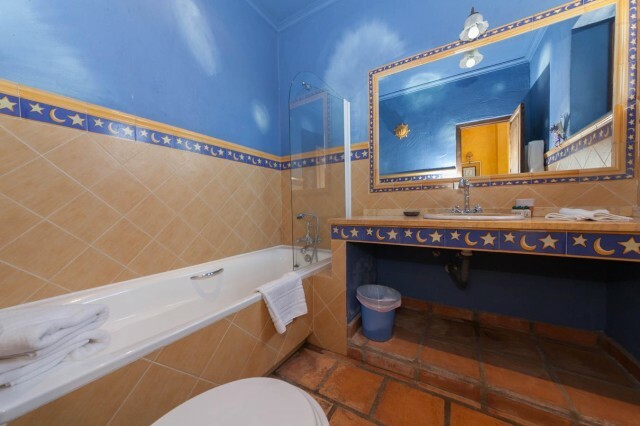 The current business is unaffected by the sale.